Gary Paulsen takes listeners along on his maiden voyage, proving that ignorance can be bliss. Also really stupid and incredibly dangerous. He tells of boats that owned him, good, bad, and beloved, and how they got him through terrifying storms that he survived by sheer luck. His spare prose conjures up shark surprises and killer waves as well as moonlight on the sea, and makes listeners feel what it’s like to sail under the stars or to lie at anchor in a tropical lagoon where dolphins leap, bathed in silver. 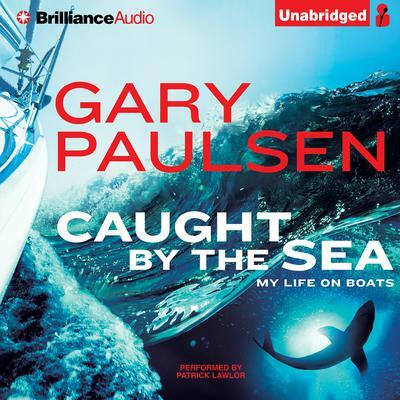 Falling in love with the ocean set Gary Paulsen on a lifelong learning curve, and listeners will understand why his passion has lasted to this day.